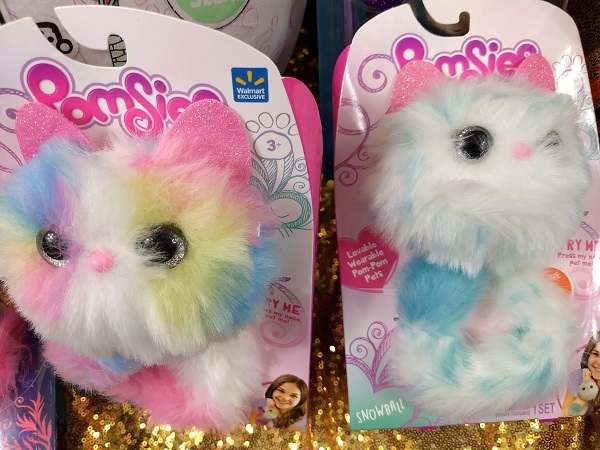 Have you found Pomsies Toys in stock online or in stores anywhere? Leave a comment and let us know where! I hope to be able to grab one of these for Christmas for one of my granddaughters. There are some in stock on Amazon. I haven’t checked in stores. These are so cute!